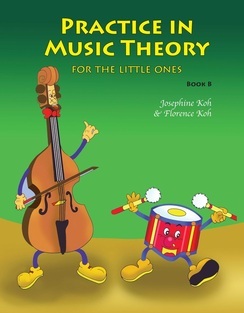 The core business of Wells Music Publishers lies in the production of educational music publications that instill value with a disciplined and systematic approach. 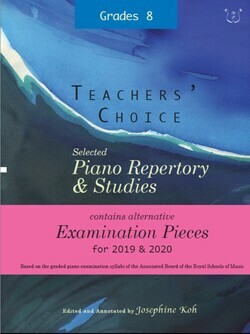 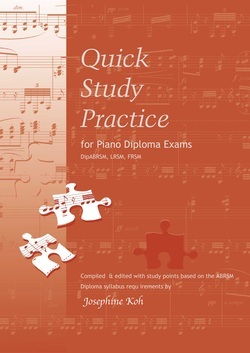 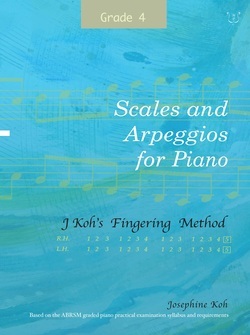 The study of music theory, piano repertory, scales for piano, reference materials are produced in view of the educational market, from beginner to advanced levels. 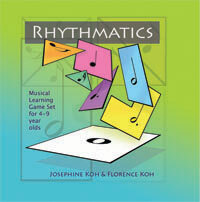 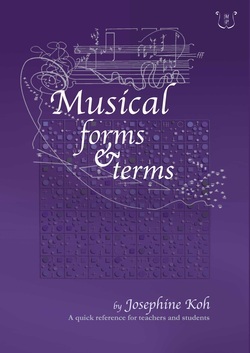 A most comprehensive book on orchestral instruments, score-reading and melodic composition.